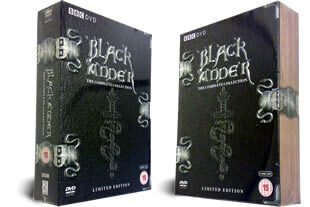 The complete Blackadder dvd series in this huge box set, one of the best classic comedies to come out of the UK. Series 1-4 plus all the specials. DELIVERED FREE IN THE UK. Every Blackadder episode is packaged together in this super boxset, including Blackadder's Christmas Carol, Back and Forth and The Cavalier Years. 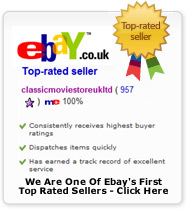 This six disc set has a running time of 763 minutes, great for any Rowan Atkinson fans.